Now that I’m no longer in Korea, this blog will be taking a change of direction. 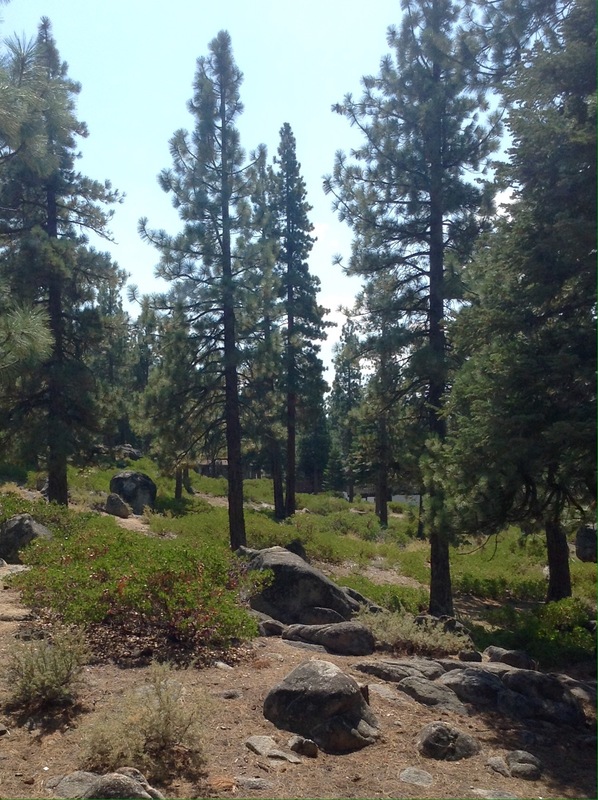 It will remain my travel and food blog as we are staying in the beautiful South Lake Tahoe area. It will, however, be more focused on the California areas that I visit. Tahoe is an amazing adventure. The most wicked part is getting here, then it’s all about relaxing. From the Bay Area, you’d take the 580 East which after Sacramento turns into the 50. It’s all fun and games until you pass Strawberry then it becomes high cliffs with every car tailgating you to Meyers (which is basically South Lake Tahoe). Trying to pass the slow cars is another adventure. You get into this slow driving mode and when the passing lanes come, it’s hard to get up the speed needed to pass in a few short miles. So you get trapped behind these boats being towed to the lake or an RV. It’s not bad if you don’t have to pee and can settle into enjoying the scenery- but not too much! Finally coming off the mountain and into Meyers is such a welcome site. Fifteen more minutes, I tell myself. As I cruise down Pioneer Trail, the nausea subsides and I can look around at the big trees and the blue blue lake. I always laugh when I see the sign for Temple Bat Yam, I know that I pronounce it wrong to make it funny but I can’t get over it; three years of driving past that sign and I still giggle, every time. 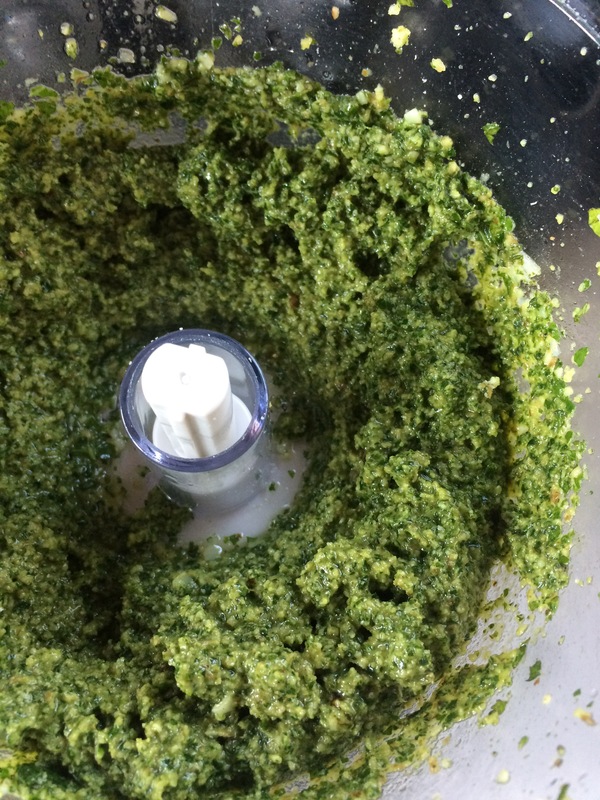 I was pretty surprised how easy it was to make pesto and with ingredients that could be found in Korea. The difficult thing would be having a blender or food processor which I had but most ESL teachers don’t. I think this is because many of us don’t invest too much in home items. Directions: Blend everything together until it looks like the photo!